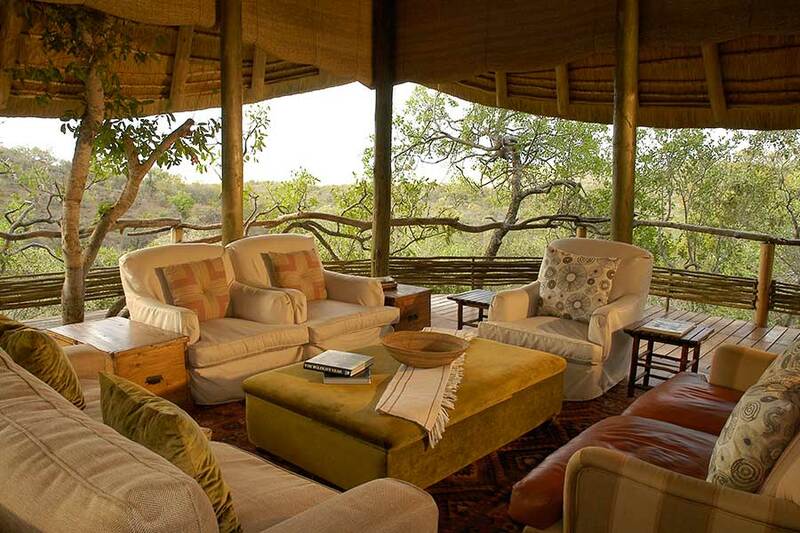 Escape to Buffalo Ridge Safari Lodge and the breathtaking Madikwe Game Reserve. This is Africa at its most glorious as the region plays host to an incredibly diverse range of flora and fauna in a malaria-free environment. 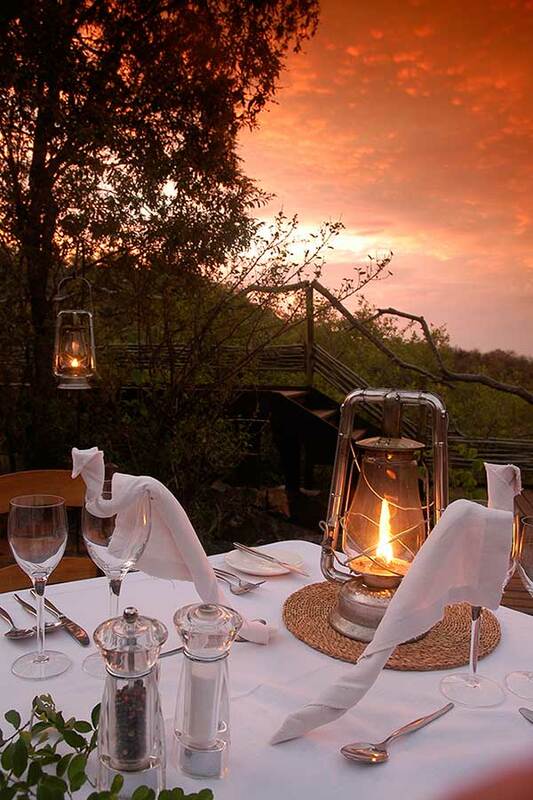 Situated on two tiers of the Tweedepoort Ridge, overlooking the gently sloping plains of the game reserve’s western section and sitting gracefully across a ravine, Buffalo Ridge provides the perfect vantage point. 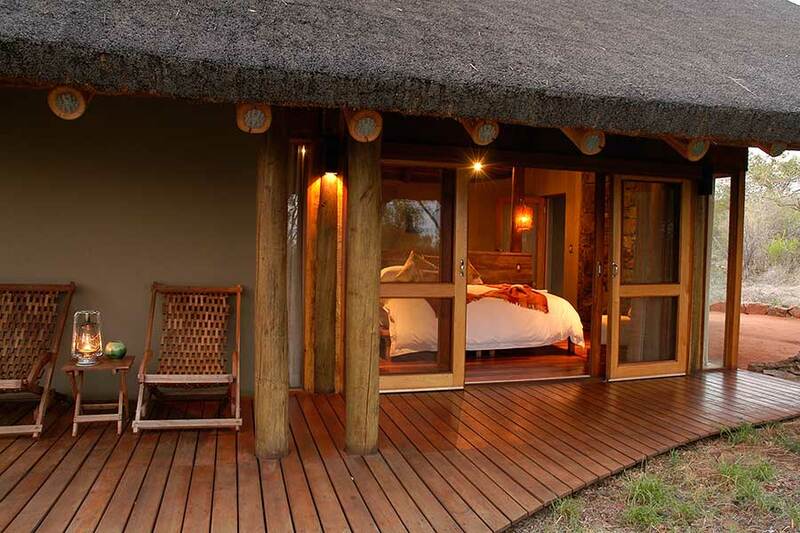 This luxury lodge not only stands out for its location, but for the fact that it has been owned entirely by a local community since 2004. This scenario is the only one of its kind in South Africa and the economic benefits continue to ripple through the nearby village of Lekgophung. Guests are guaranteed to sense the pride that emanates from those working at this unique lodge. 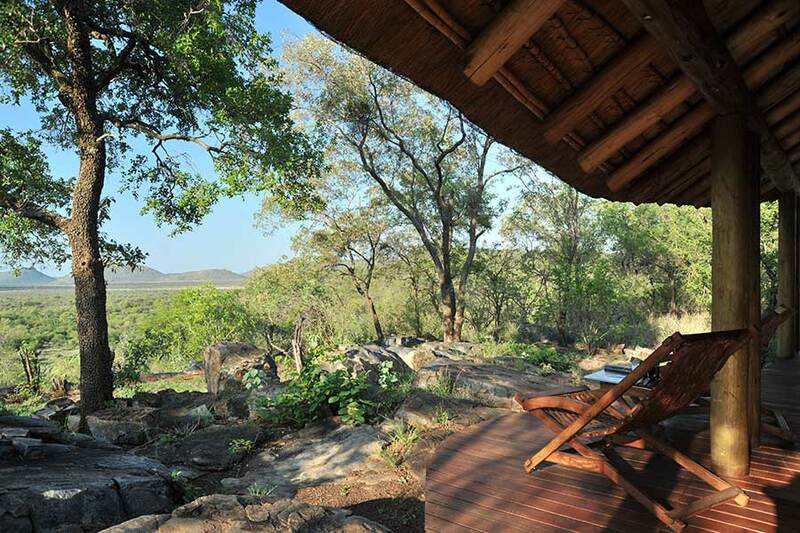 With eight suites, Buffalo Ridge is the ideal setting for couples and small groups with a discerning eye on experiencing the very best of what this part of Africa has to offer. 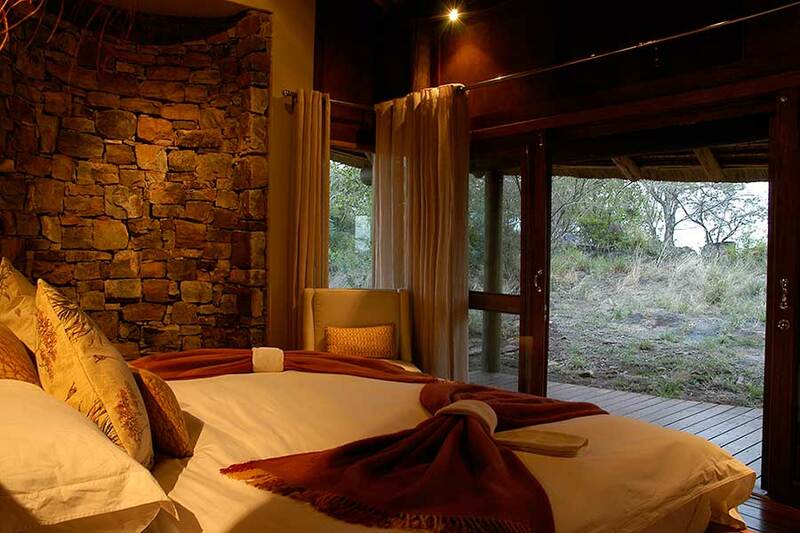 Separate from the main lodge, you will find eight sumptuous suites, each with a private deck and an en-suite bathroom. 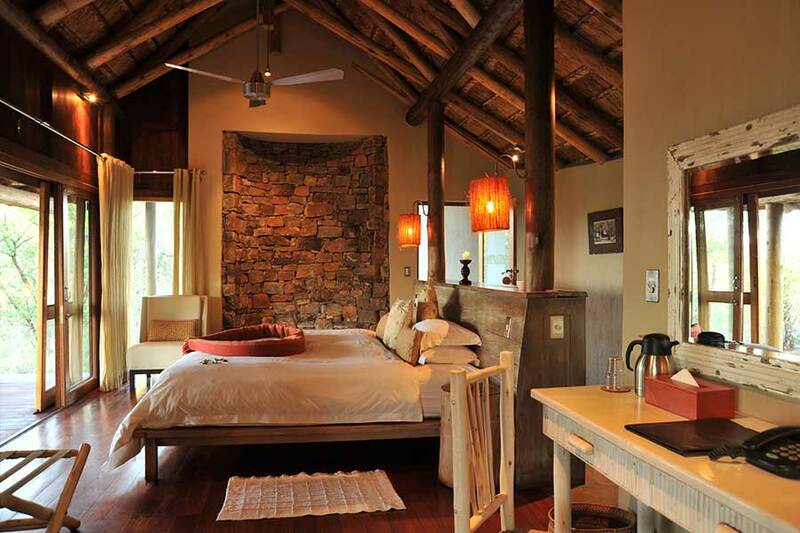 Brick walls, wooden beams, and thatched ceilings compose an atmosphere that is rustic, yet luxurious. Guests ease into deep and restorative sleep, then wake up inspired and ready for a full day of discovery. The main lodge features distinct areas, each with individual character, mood and style. 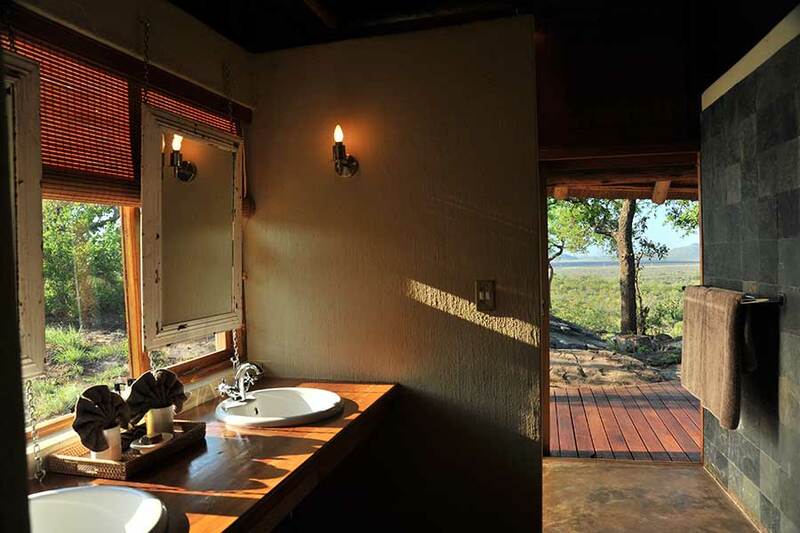 Guests can choose between brilliant panoramas and tranquil spaces, or corners that offer the best of both. Expect both gourmet favourites and delectable local dishes to be expertly prepared by the head chef. 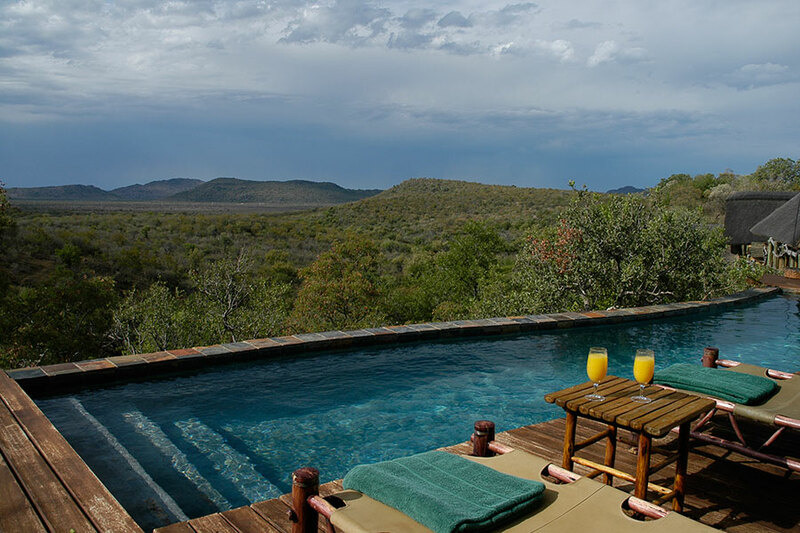 Whether you’re on an open vehicle safari, or lounging poolside, Buffalo Lodge staff members are skilled in the art of making sure every guest enjoys these spectacular surroundings to the fullest. While you witness the majesty of native black and white rhino, elephants, lions, leopards and buffalo, the trained safari rangers will ensure your time on the Madikwe Reserve is not only action-packed, but well informed. Bring your binoculars for birding or botany excursions by day. 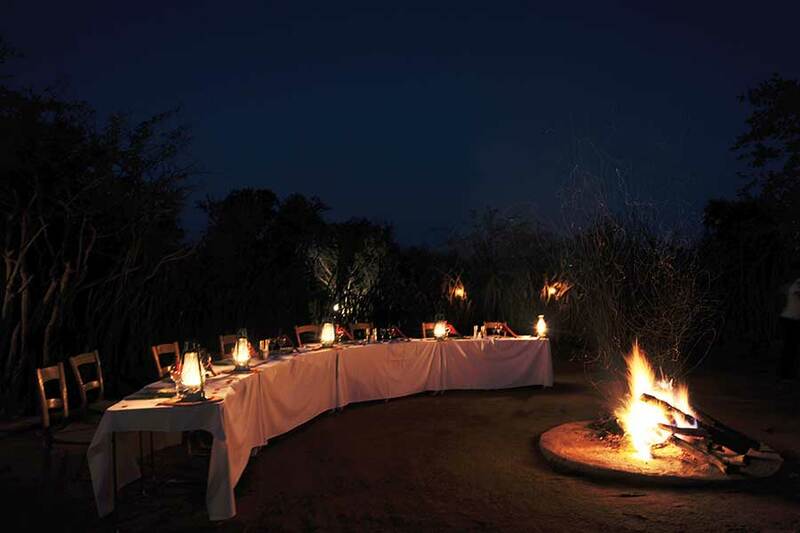 By night, feast on local fare during a bush dinner before getting into some serious stargazing. Children of all ages are welcome and there are also plenty of activities for the little ones.